Our world is rapidly changing. How does one develop an orthodox worldview in the midst of a culture in flux? Metamorpha invites readers to look to the Bible, the Holy Spirit, and community as “informers” used by Christ to grow, mold, and form us into his image. 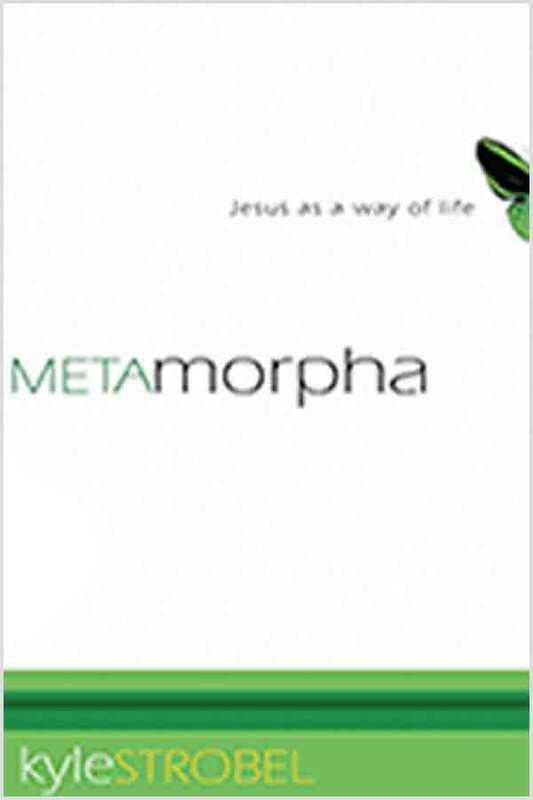 Study Guide: Suggested Use (pdf)This “suggested use” document offers one example of how to approach a small group going through Metamorpha: Jesus as a Way of Life. Metamorpha Study Guide (pdf)This study guide is a tool to be used for group or individual study. Using scripture, prayer, blogging, as well as extra resources onwww.metamorpha.com, this guide can be a great resource for those who are serious about the journey of belief formation. Metamorpha Study Guide: Leader’s Edition (pdf)This leaders guide is for someone to use if they are leading a group or if they are going through the study individually. If offers suggestions for further exercises, topics for discussion, and community related isses that may come up during the group time. Metamorpha Blog Map (pdf)Use this Blogmap as a guide to blog through the book – to help share and work through your experience of belief formation. Letter to Pastors (pdf)If you are a pastor, or want to forward this on to a pastor, this is a personal letter talking about the book and my heart for the church, and will hopefully give you a better idea of the heart behind the book and the Study Guide. Letter to Diognetus (pdf)Take a look at this ancient letter describing Christians in the second century. Selfview Questions (pdf)This list of questions is taken from the chapter on Selfview. Utilize these to help open up to God with your true beliefs, and journal, blog, or just pray through these regularly (I suggest once a month).